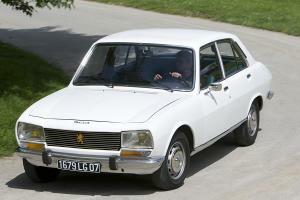 This year, Peugeot is celebrating the birthdays of two of its leading post-war tourers: the 203 and the 504. 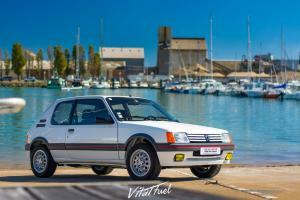 In Peugeot's history, some models have considerably more prominence than others. This applies to the 203 on which the make staked its rebirth at the end of the Second World War. Another major innovation was its engine: its 4-cylinder 1.3 L 46 hp pushrod engine featured removable sleeves and aluminium cylinder heads with overhead valves. 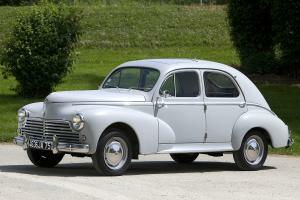 The 203 was presented to dealers and the press at the Palais de Chaillot during the October 1947 Paris Motor Show. It had to wait another year for it to be granted a road permit and made officially available for purchase. 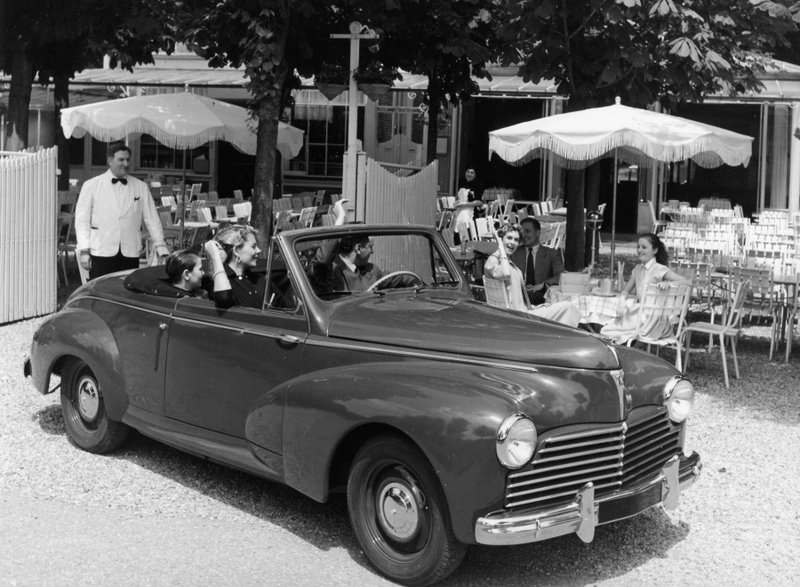 A fast, large tourer, the 504 was powered by an upgraded version of the carburated four-cylinder engine which powered the 404, or by an optional fuel-injection version. It featured a three-speed ZF gearbox as an upgrade. Its modern technology was what made the 504 stand out: four independent wheels, four assisted disc brakes and headrests integrated into the backs of the front seats. Voted Car of the Year in 1969, the 504 enjoyed unprecedented commercial success, which continued through to 2005 with the launch of the pick-up version in Africa. The legendary sturdiness of both the saloon and coupé versions earned it a good crop of victories in African rally races. At Rétromobile, the "5" family is once again being honoured by the presence of a Type 5 – one of ancestors of the Franche-Comté-based company that was founded in 1891.